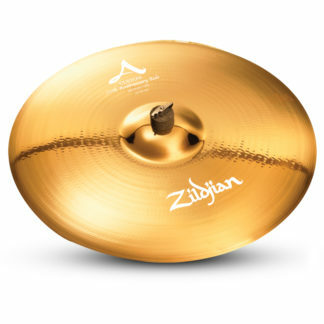 The ZBT 5 Cymbal Set features a bright, intense sound that cuts through the mix. 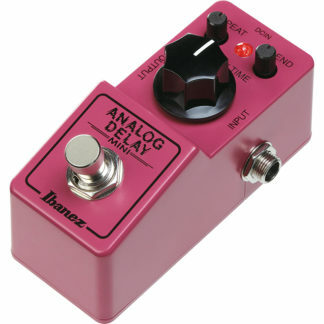 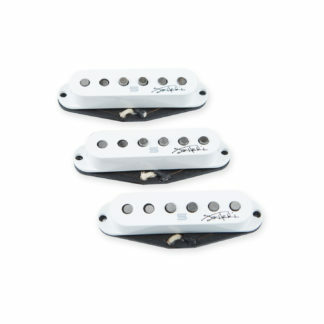 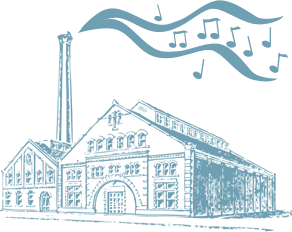 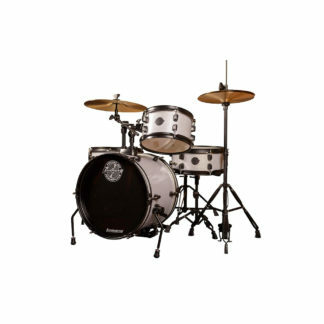 They have a distinct sound quality brought out by precision hammering of the alloy. 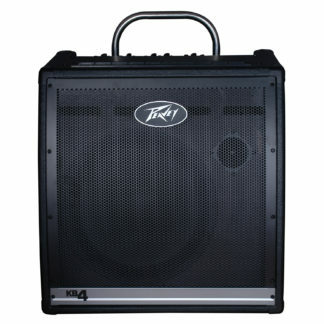 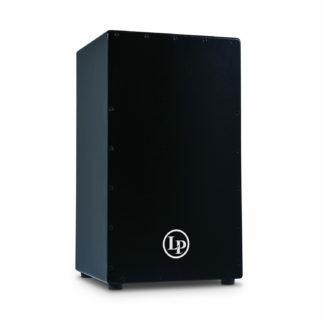 ZBT’s have excellent durability and a consistent sound within each respective model. 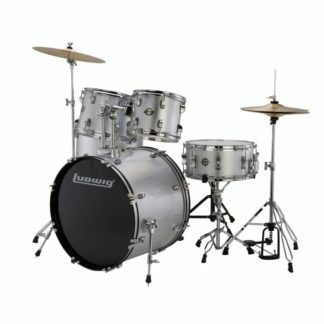 These cymbals are fast and bright with a quick decay. 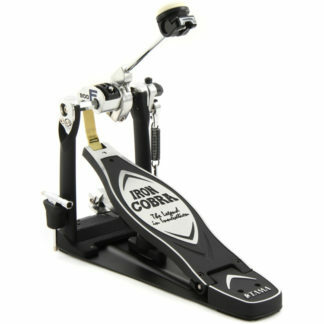 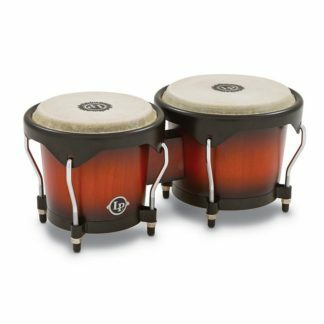 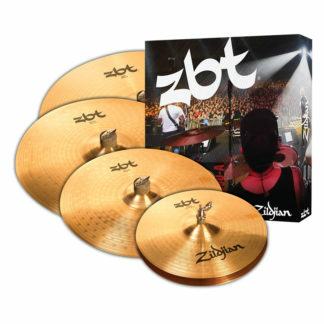 This pack includes 14″ ZBT HiHats, a 16″ ZBT Crash, a 20″ ZBT Ride, and an added value 18″ ZBT Crash.